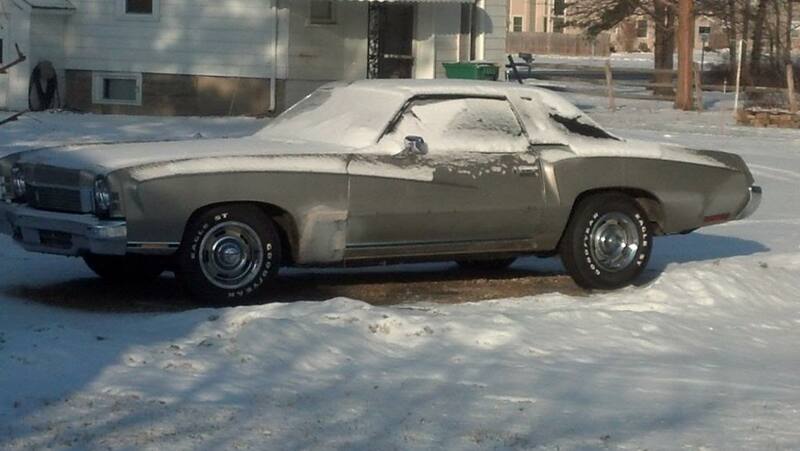 i have a chance to buy back my 73 monte. its been sitting out for over a year. kids have played in it and around it its gonna need a total redo. im really sad right now. 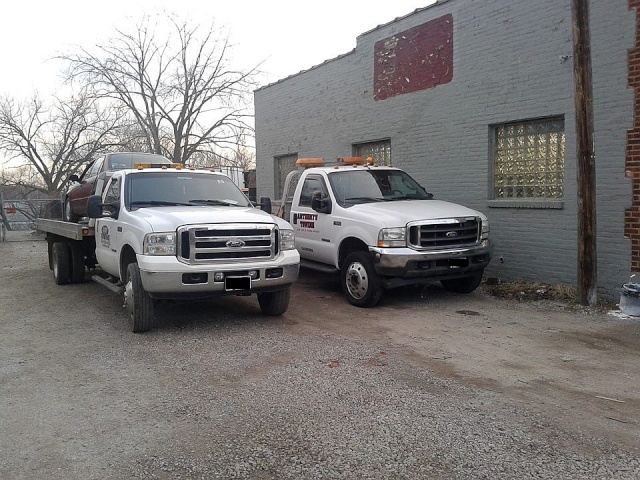 it looked like this when I traded it for a flatbed tow truck. 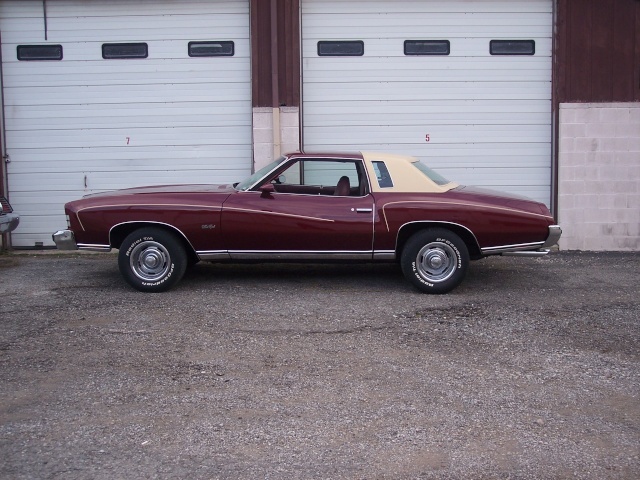 Re: i have a chance to buy back my 73 monte. So, are you going to get it? Hope you get it back Chris, sad people treat such a nice car that way, hopefully its just cosmetic issues and nothing mechanical. Best of luck getting it back. That's a sharp color combo. Hope you can swing the deal and get it back to what it once was. the guy traded me a flatbed for it worth 6gs. he sold it to a punk kid for 8gs. now the kid wants 4gs for it. to me its only worth about 2gs cuz of all the work it needs again..
thanx mcarlo77,its not what I always wanted the car to look like. when i first bough it ,I wanted it triple white. 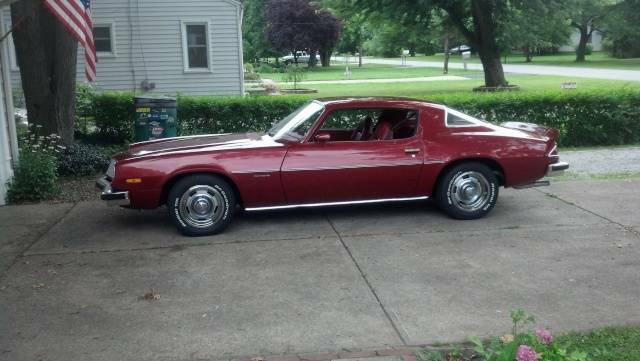 than my uncle bought a anniversary vette and it was the maroon color. than chris found me a parts car with maroon interior. the peanut butter top just set the car off..
You could buy this one. I forwarded this picture to Chris, and he talked to the guy. He wants $4200.00 I believe. You might be better off from a financial (rehab) standpoint looking at another Monte that has less to do, if you can put your sentimental feelings aside. It wasn't "donked" was it? See thats why I dont sell anything I really like. People ruin stuff. I bet if you go with 2 gs he's going to take it. I really liked that car . Looked sharp. After you seal the deal smack the guy in the head. What a jackass. Yeah I understand. Do you still have the truck? Have you begun the negotiations yet? playin around with a Camaro and K5 this past summer. 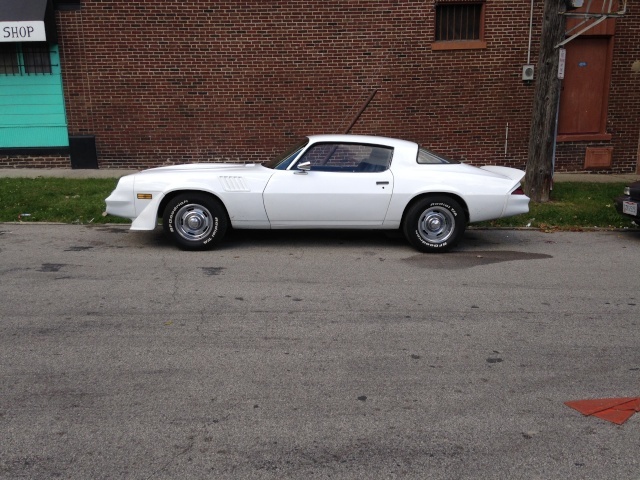 if I can sell the 2 of them maybe I will get monte back. marks454ss wrote: Have you begun the negotiations yet? 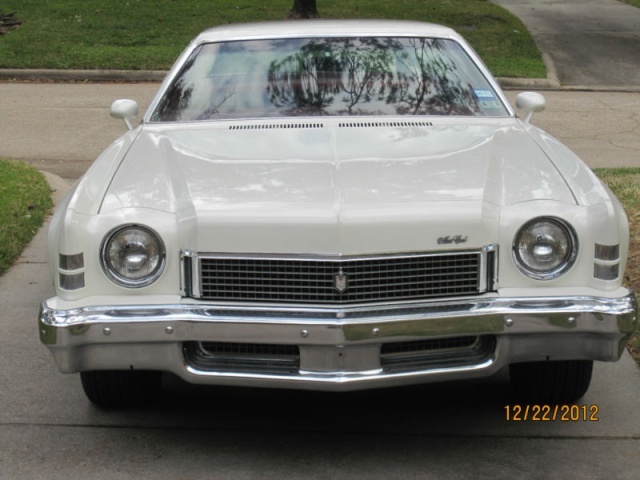 need to sell other toys I had b4 I was offered monte. Did the same on my moms camaro. Removed the outdated 14/6 chrome reverse baby moons, for a set of 15/7's from my stash. Chevy should have offered those when the cars were new. They look really nice on there. Dude that Blazer looks SCHWEEET. Buy it back and paint it white. 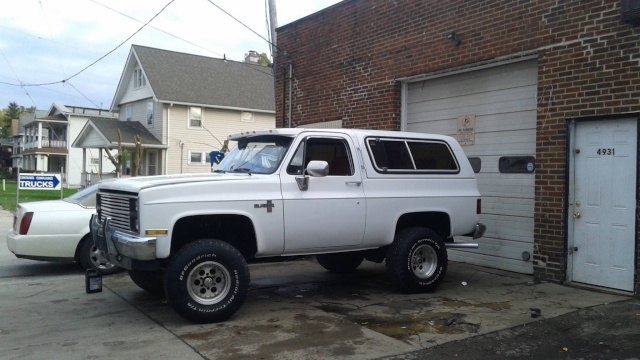 Blazer and Z are nice, but not 2nd gen Monte nice.